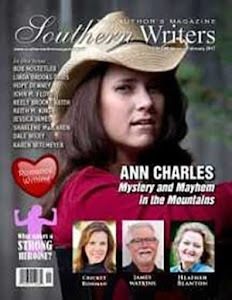 Southern Writers - Suite T: How Does She Do It? 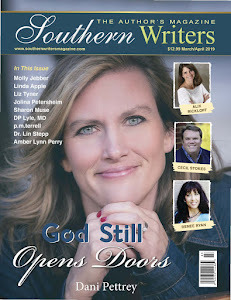 An author’s life today differs drastically from the “good ol’ days.” Or so I’ve heard. 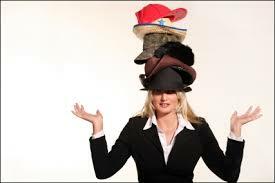 In all honesty, when I found out I had to wear multiple hats I was elated. I had a revelation that all of the fun things I used to do, and now sorely miss, were nothing shy of being deemed requirements on the road to becoming a successful author. I know many find the added duties for authors of today frustrating, but for me, I find the tasks challenging, exciting and filled with opportunities. From the onset I believed I could use my past experience to rekindle the fire of lost passions, and birth new ways to promote not just my work, but others along the way. 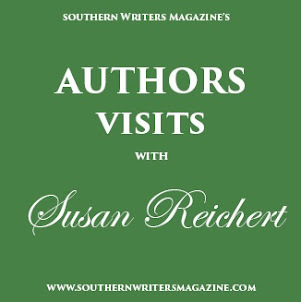 November 2012: After appearing at a local author showcase, I received an email from an attending author. She thought I “had something going” and wanted to meet and discuss working together to promote our books. Stunned that a trade published author (who’s publisher had her exhibiting at the London Book Fair, and speaking at the Orlando Science Center) would consider working with a self-published author, thoughts raced. 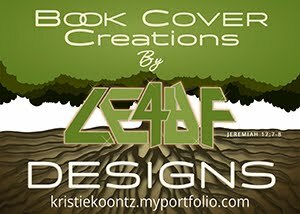 Yes, I own JLB Creatives and that’s who published my novels. And yes, I’ve had my manuscripts professionally proofread, edited, illustrated, and formatted. But let’s face it, most professional’s think I’m swimming in the sea of self-published wanna-be-writers. What should I do? Honored, I jumped at the chance and we met. 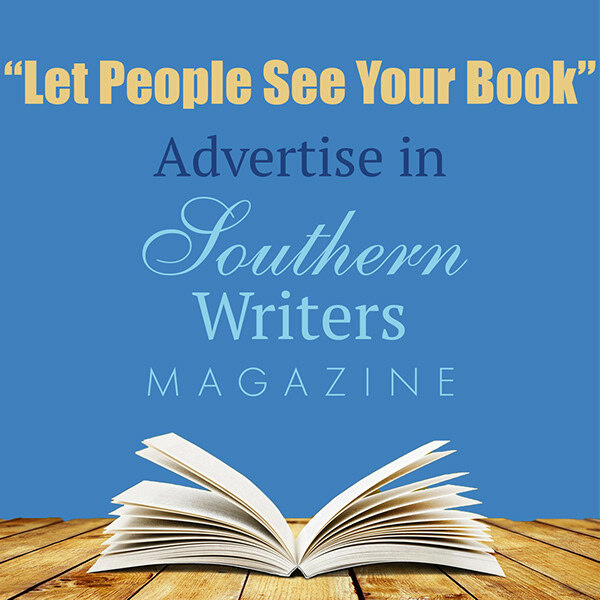 Two weeks later another author from the same showcase contacted me for the very same reason. He too was trade published. What was going on? I took it as fate and destiny once I discovered author #2 wanted to host an event, but didn’t know the ins and outs of event planning. With a smile he informed me he had a building reserved for Saturday. . .two weeks away. My rusty planner mind went on tilt. But we pulled off our first Christmas Spectacular, successfully! 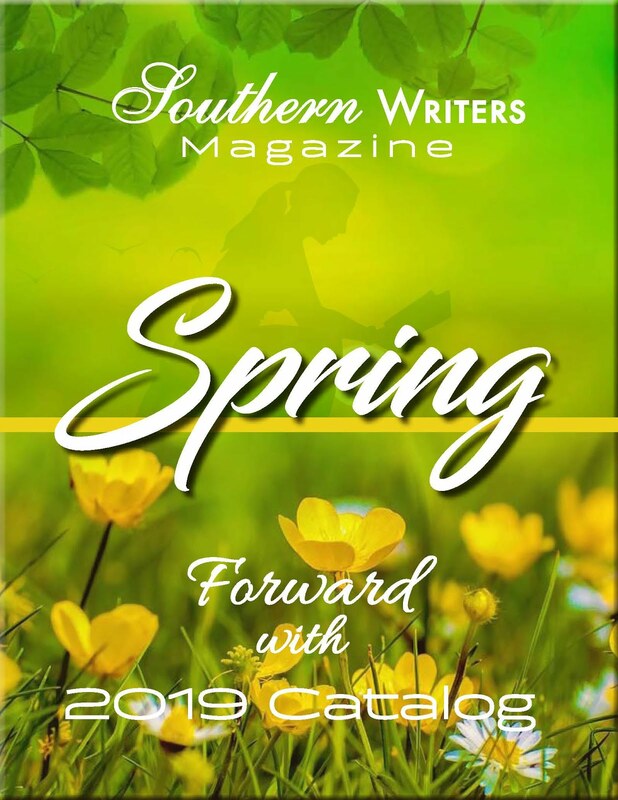 Together with my fellow authors, (now JLB Creatives Executive Team Members), Jean E. Lane and Mark Miller, we promote local authors along with our own books. 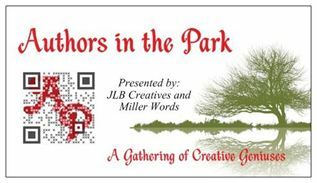 Through JLB Creatives we present four themed Authors in the Park Events annually and have future events through March 2014 already in the works. The authors we present to the community are not just there to sell their books. 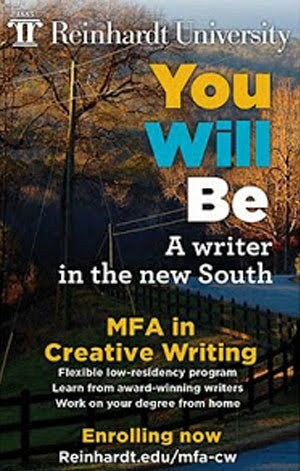 We make certain they are willing to talk with aspiring writers about the writing world as well. 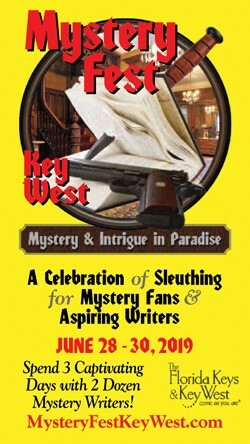 Attending guests have found it very special to have the chance to meet one on one and spend time picking the brains of these local authors. 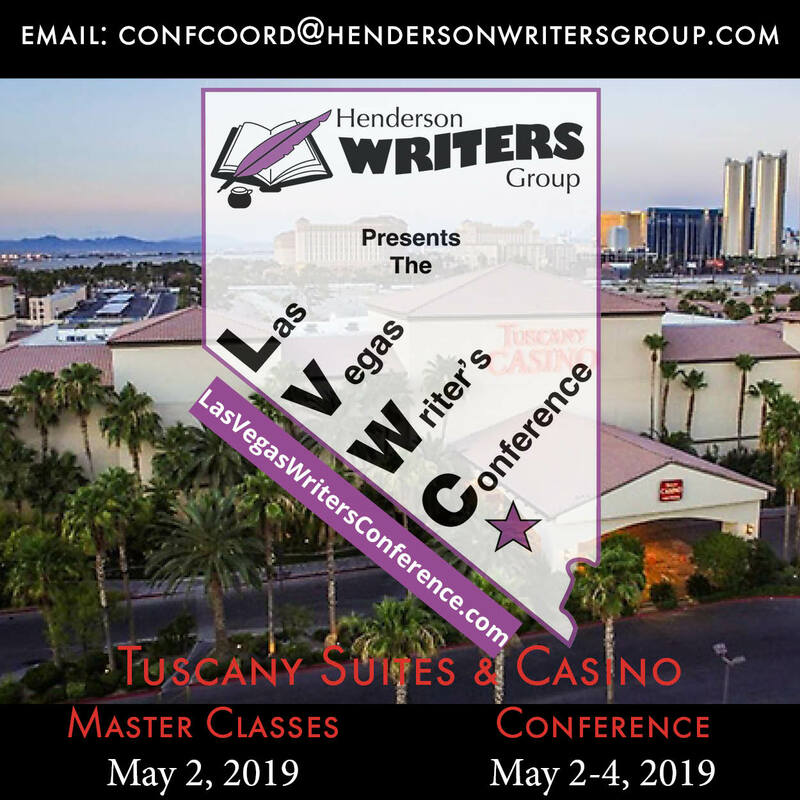 It’s a combination of rewarding efforts for me as an author, a facilitator, a guest speaker, and a now formerly retired event planner. The possibilities are limitless. Use past experiences to build from. 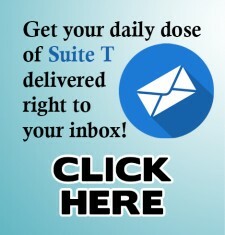 Stay inspired and find new ways to promote. And be sure to help other authors too. With a little effort you’ll be amazed at the satisfying results.